3 Bedroom / 2.5 Bath - 1536 s.f. 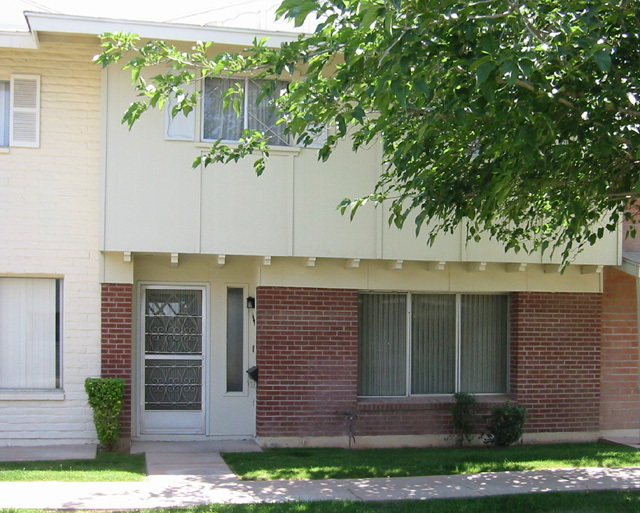 Tempe Townhouse within 3 miles of ASU, easy access to freeway and Arizona Mills Mall. Community pools and play areas. Two-story unit with new heat pump. Larger unit which includes 3 assigned parking places.